I spent about an hour, today, working on one single level. 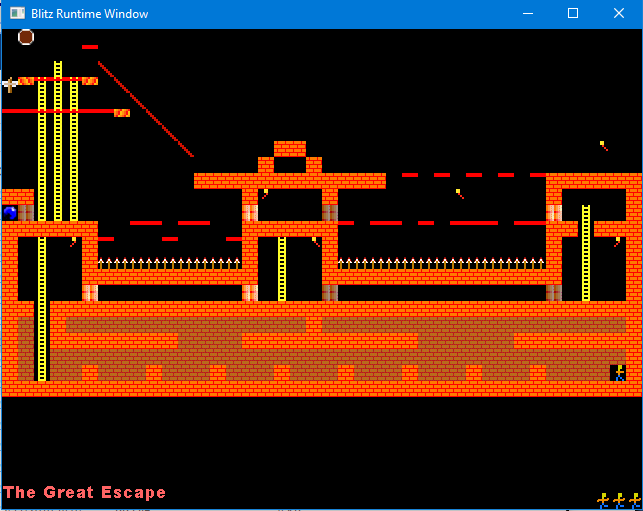 For regular JNKPlat players, it's the nice big "The Great Escape" level, with three large turrets, and a variety of switches and blocks that guard the way out. I first made this level back in 1998, and each time I make a new JNKPlat, it's one of my favourite levels to make. .. It's not a player favourite level. It's a fairly lengthy level, needing about 2 or 3 minutes to complete. There are oodles of evil trip-up hops along the way, and everything has to be done in just the right order, and a very methodical way. But it's one of my ultimate test levels for an engine, to ensure all the bits and pieces are in play. Here it is from 2002. And here's the top left corner of the new edition, running on 3DS Homebrew. Of course, the levels aren't identical. 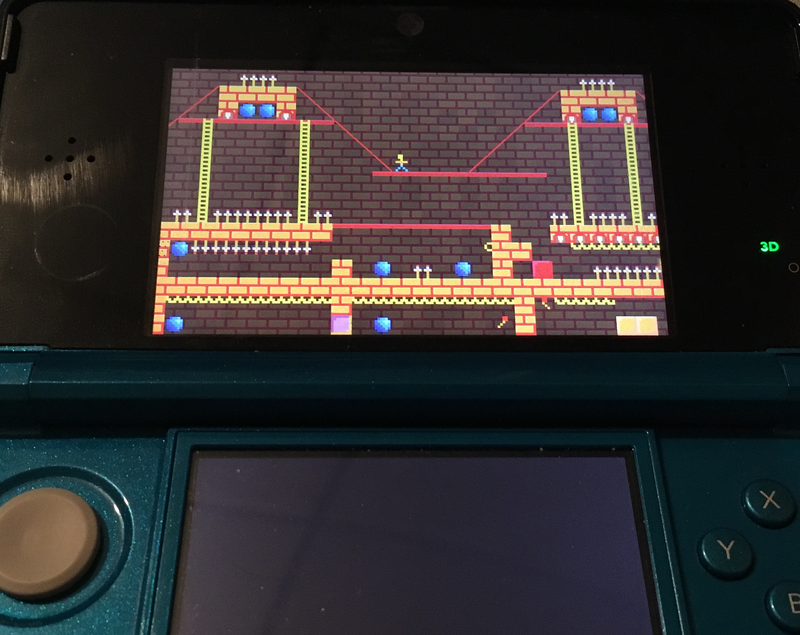 Although technically they COULD be identical, and I could simply reuse the original level data and have a complete remake in a matter of seconds, I've instead opted to build a new version of the level, with a couple of new pitfalls along the way. Anyway, by the time I was done, I saved and hopped back to the menu to play through a bunch of other levels, only to find that they were no longer there. The save corruption strikes again. Luckily I've been backing up levels after each new creation, so it wasn't too big of a deal this time, but it's definitely an issue. 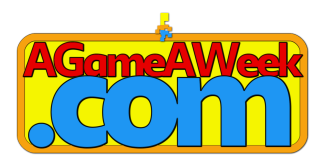 I then spent most of the day rewriting a majority of the save functionality, and I'm fairly hopeful that the new code is sturdy enough. Time will tell, of course, but I have oodles of time to make all the big levels that are going to be needed in the game. Current level count stands at around 25 levels, give or take those that I end up scrapping along the way! For those interested, the 2002 edition of JNKPlat is Downloadable and should work, but is made entirely unplayable due to lack of frame-limit!